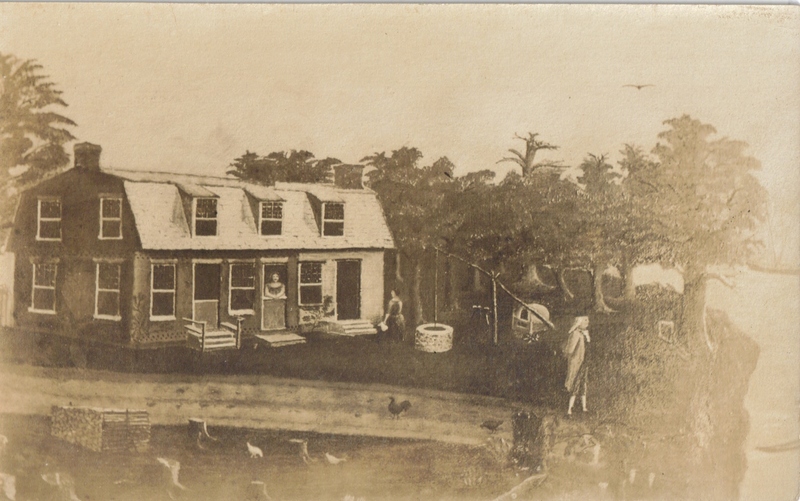 Does your family trace its ancestry to historic South Jersey? Salem County, New Jersey has a rich heritage of patriotic colonists and courageous immigrants, of rural farmland and diverse cities, of historic communities and urban change. Many of the inhabitants of South Jersey still live on the land that their ancestors first settled hundreds of years ago. Others arrived in more recent years and wonder about their origins across the sea. New Jersey has welcomed new immigrants for over 350 years, as well as sending its own men and women to settle in new communities across the country. If you are in search of your family's history, the Genealogical Society of Salem County, NJ would like to help you in the path of discovery. As one of the few societies dedicated to genealogy research in South Jersey, the Genealogical Society of Salem County welcomes researchers of neighboring counties Cumberland County and Gloucester County, along with anyone who has an interest in their family history. Many of our monthly programs focus on general researching methods which are helpful to any researcher, even if their family's heritage traces to somewhere other than South Jersey. It is a great way to network with other researchers and learn the tricks of the trade! 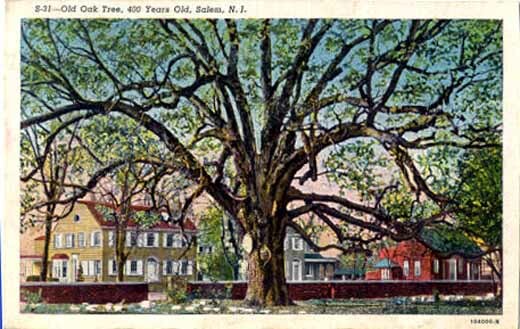 Founded in 1991, a main highlight of the Genealogical Society of Salem County is our strong programming, featuring a different guest speaker presenting a lecture each month on some aspect of local history or methods of genealogical research. Our meetings also provide researchers with a way to connect with other genealogists who are searching for the same families in the region. Our membership can provide a wealth of information on the resources available in Salem County and the neighboring counties. Please browse many of these resources which can be accessed through this website. We hope that you will consider joining our society and attending one of our upcoming events! Please let us know if there is any way we can be of assistance to you. May your search be fruitful as you seek to grow your family tree! We hope you enjoy exploring our new website! This project was assisted by a grant from the New Jersey Historical Commission, a division of the Department of State, the Salem County Board of Chosen Freeholders and the Salem County Cultural & Heritage Commission.